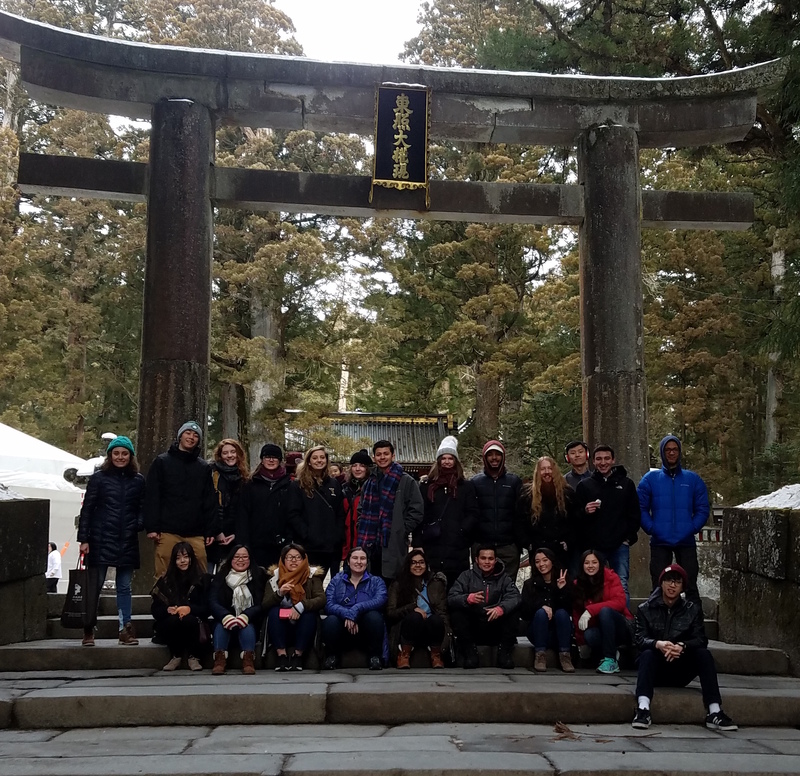 Asian Conversations offers you a dynamic cultural exploration that begins with two semesters of Chinese or Japanese language study during your first year on campus. 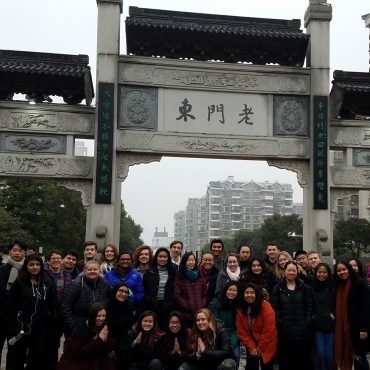 During sophomore year you continue your language study while taking three linked courses organized around the theme of “Journeys Through Asia.” Readings include historic and contemporary narratives from travelers, pilgrims, migrants, writers, and political leaders. You explore connections across Asia from diverse perspectives in the humanities and social sciences, complemented with language skills in Chinese or Japanese. In January you’ll travel to China and Japan for an experiential interim through ethnographic observations, site visits and on-site interviews, all the time practicing your language skills. Students are centered in Shanghai and Tokyo with excursions to other parts of China and Japan. Interim serves as a bridge between grounding in traditional culture that was introduced in the fall, and the reworking of tradition during the modern era, which we’ll cover in the spring. Two professors lead each of the three sequenced courses taught in English: AS210, 215, and 220. All courses challenge you to think across traditional disciplines from history to literature to the social sciences, across national borders and languages, and across time. Generally you apply for Asian Conversations in the spring of your first year at St. Olaf. You should sign up for Chinese or Japanese language during your first and second semesters. During your sophomore year you continue with language study (two Chinese or Japanese classes – 231/232 or higher) while also taking the three Asian Conversations courses (AS210, AS215, AS220). Asian Conversations now also accepts applications from incoming students who are at second year language level in Chinese or Japanese or higher. If you took either of those two languages during high school, plan to take a placement exam prior to coming to St Olaf. When you complete the 2+3 course sequence you will earn six General Education credits: ALS-A, ALS-L, HBS, MCG, ORC, and WRI. You will also have completed your foreign language requirement. See course descriptions and schedule here. The online application is HERE. For those students already on campus, the 2019-20 online application form is due Monday, March 11, 2019. It is possible to join the Asian Conversations program in your first year at St Olaf College if you are an incoming student with a background in Chinese or Japanese. Please fill out the application form. Asian Conversations alumni: keep up with the department by liking our Facebook page!